Jennie Pearl is the founder of Wake Up, a group for white-identified people to unlearn racism, unpack privilege, and untangle white supremacy from the inside out. Wake Up explores how yoga and meditation can help them commit and sustain the work without spiritual bypassing or diminishing racial justice. She serves as a lead facilitator for Holistic Resistance, an anti-oppression and healing national training program. 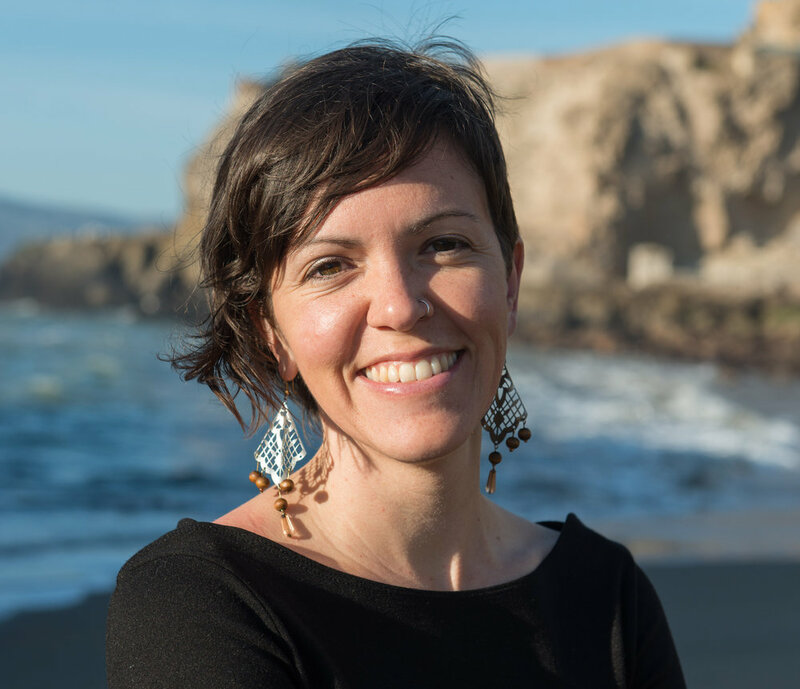 As an anti-oppression facilitator, yoga teacher and bodyworker, Jennie has been bridging the gap between social justice and healing work for over five years. 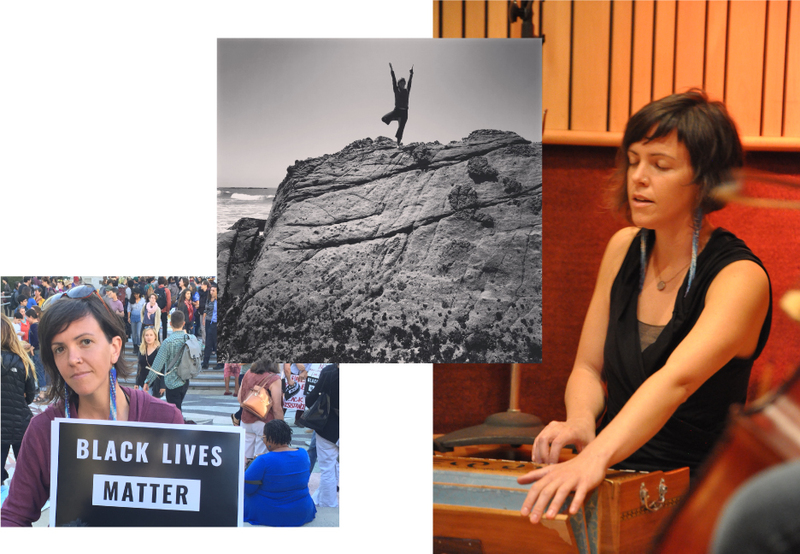 A student of Christina Sell, her yoga classes weave humor, love and a social justice lens. A former outdoor leader, she feels most at home in the natural world and brings a strong understanding of earth-based knowledge into her facilitation. Jennie mostly can be found teaching, facilitating and dreaming up the next phase of Holistic Resistance with her comrades, Aaron and Porsha. Book Holistic Resistance to come work with your studio, wellness center, organization or classroom. We need each other in this work. Join the conversation and dive deeper with me here.